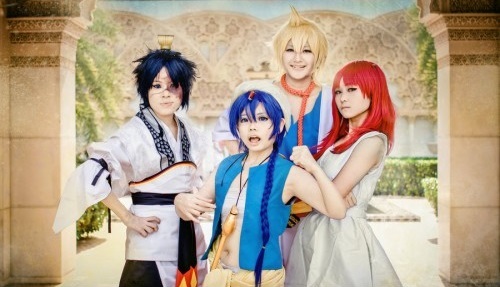 Magi fanatics, along with aspiring voice actors, will be excited to hear that the English dubbing company Bang Zoom! Entertainment, along with Aniplex of America, will host open auditions for Magi: The Kingdom of Magic during Anime Expo 2014. Best of all, anyone can audition, including fans. During Anime Expo 2013, Bang Zoom! hosted open auditions for Magi: The Labyrinth of Magic, in which they received over 400 applicants. When it came down to business, Zoom! called three finalists to their headquarters in Burbank; they then voiced several characters, though no details as to whom. 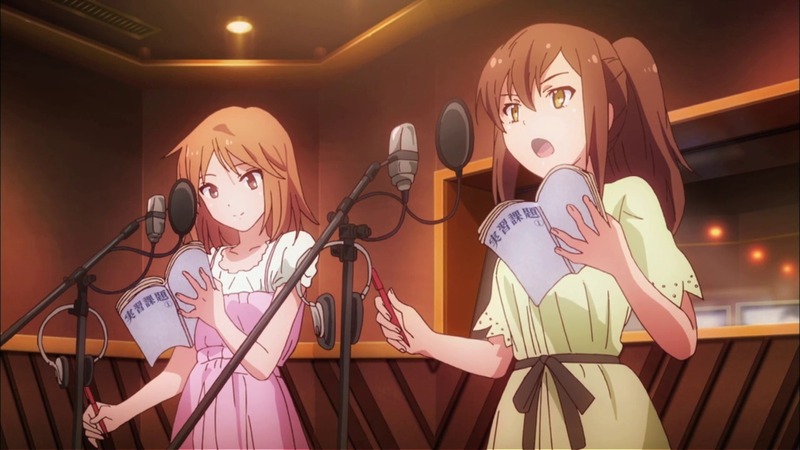 It’s likely that the three finalists received minor roles, but no matter how you slice it, they proved themselves worthy of being a part of a professional dubbing company, along with voicing in a popular series. Because of such, they may very well be in future productions. Throughout the entire AX14 weekend (July 3-6), Bang Zoom! will hold open auditions at their booth. Further news regarding Bang Zoom and its auditions, along with upcoming projects, can be found on their Facebook. Hopefully someone will get the role of Myron Alexius, but putting that aside, what are your thoughts on the manner? And will you audition? Let us know!